Looking for a fixer upper or a flip, come check me out! The roof is 2016, the a/c is 2015 and the carpets have been removed, giving you a headstart. 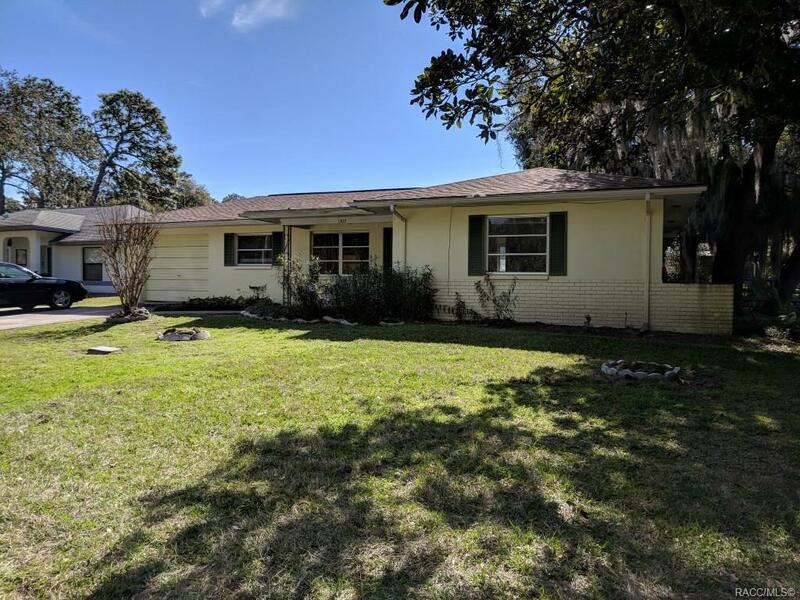 Sought after neighborhood, within Inverness city limits, near the bike trail and the Tsala Apopka lakes. This is your opportunity, come on! Directions: From Downtown Inverness, Historic Courthouse, 41s To L On Eden, L On Old Floral City Road, R On Lakeview.